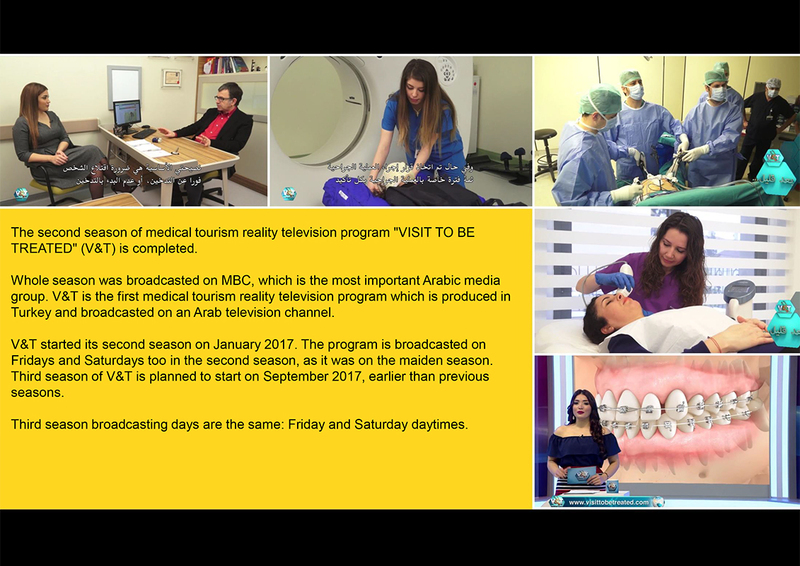 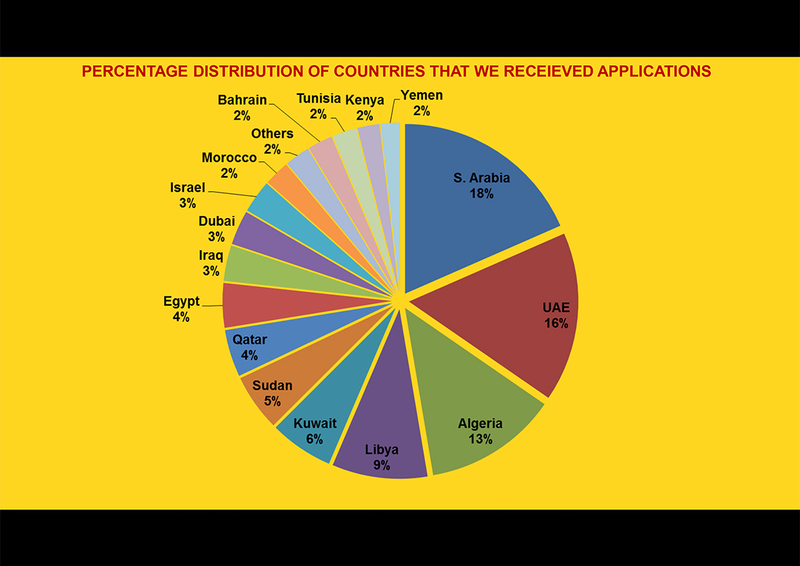 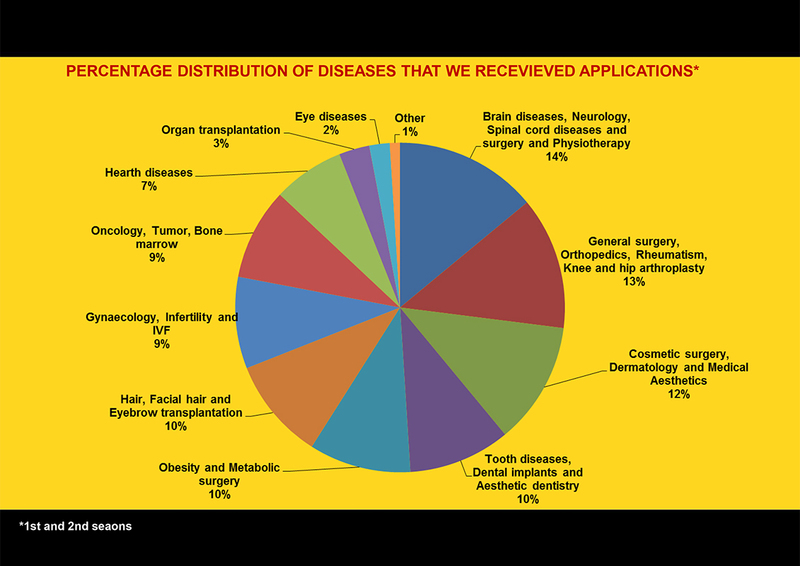 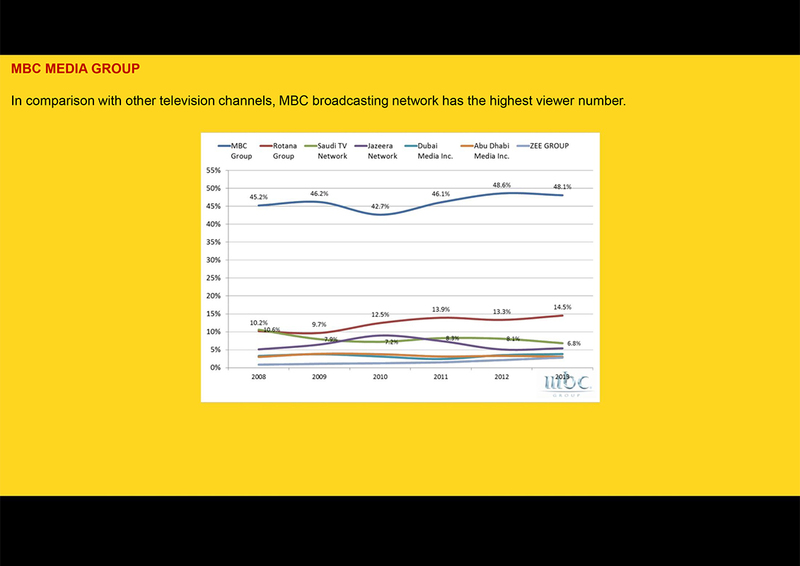 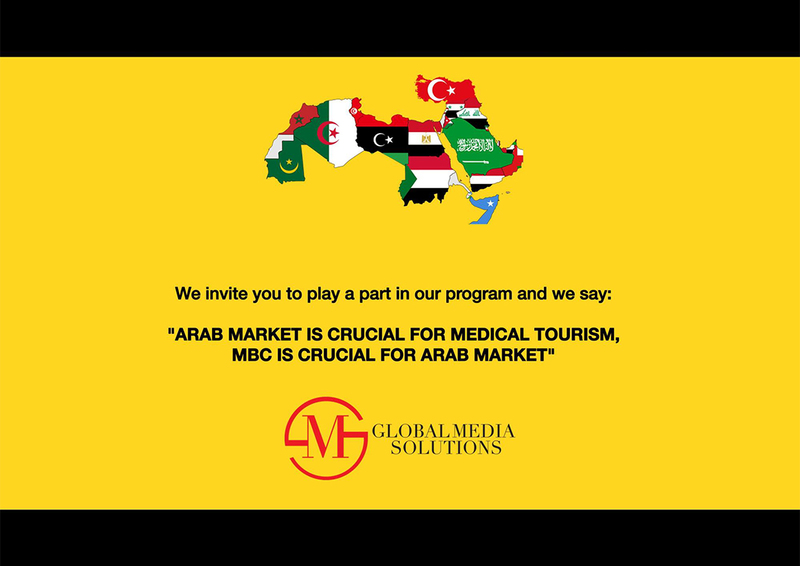 Visit to be Treated is the first health reality television program produced in Turkey and broadcasted on the most watched Arabic television channel MBC. 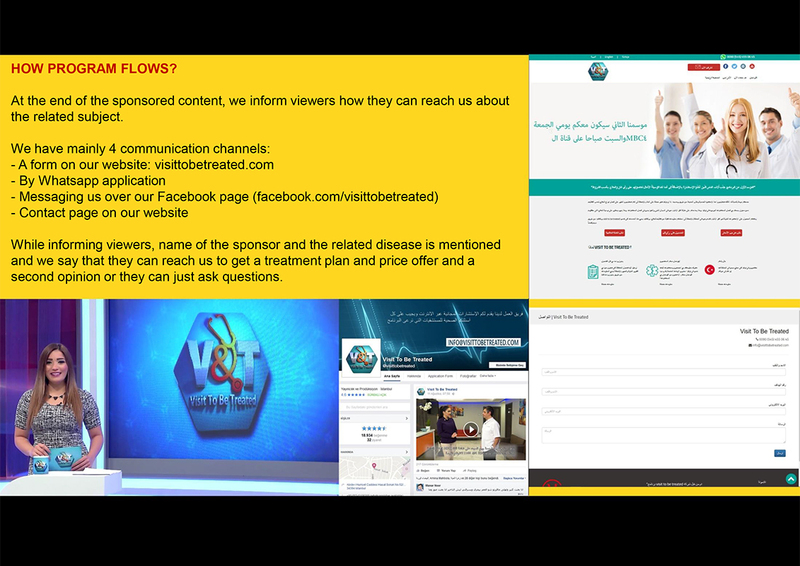 Visit visittobetreated.com for the program's own website. 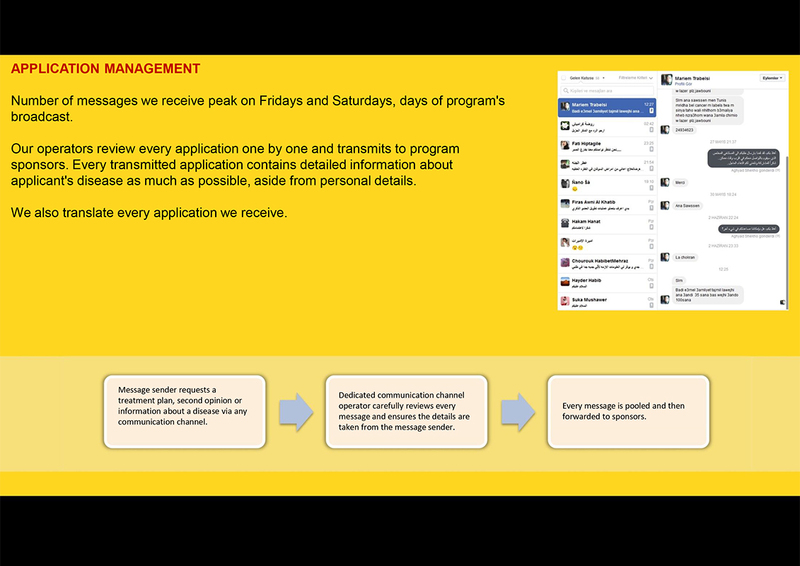 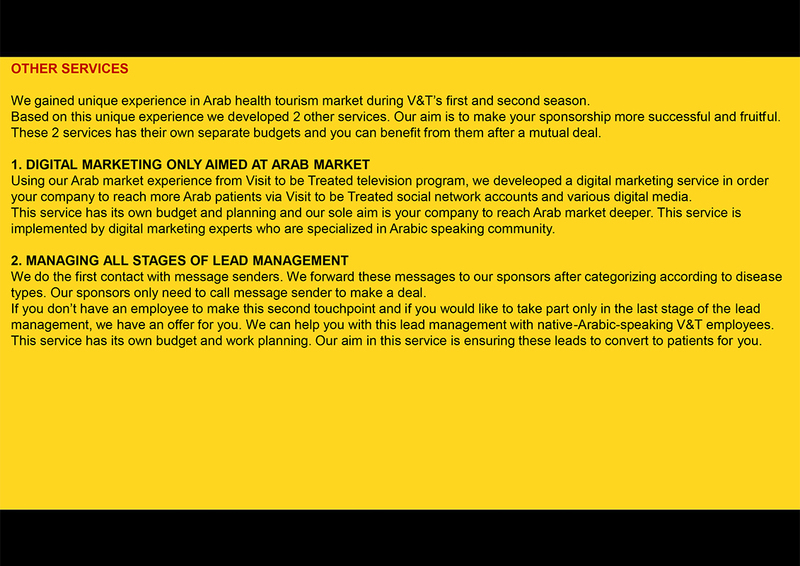 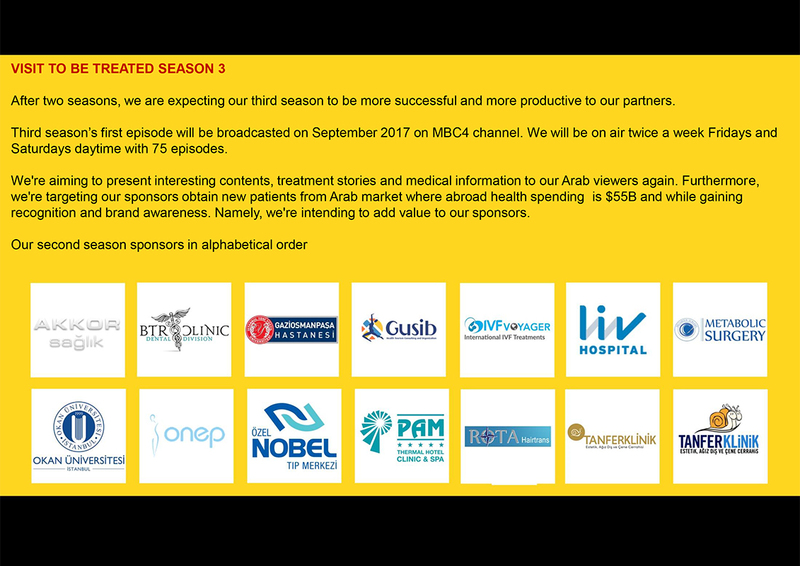 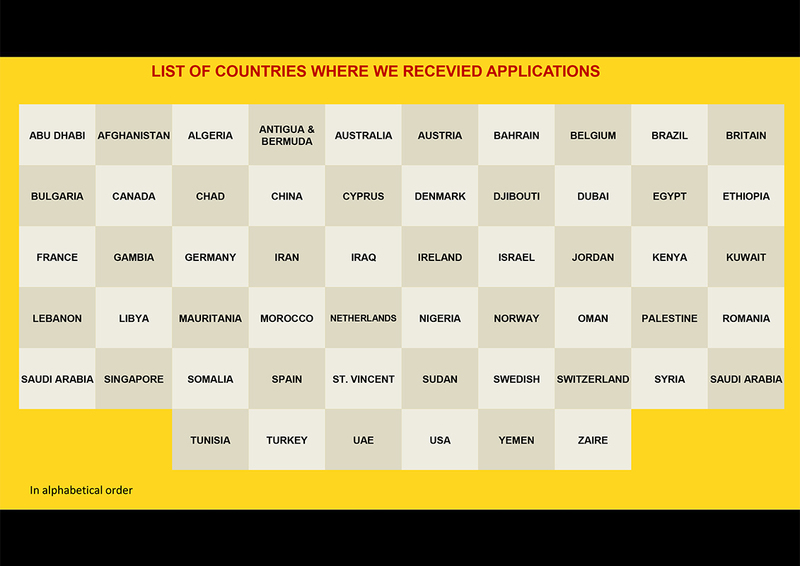 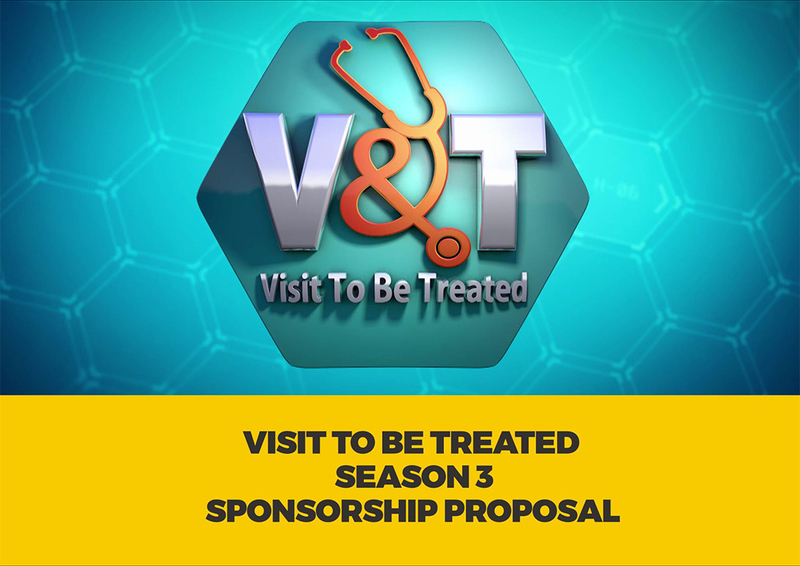 Visit To Be Treated Season 3 Sponsorship Proposal click for download.